According to a tip from the upstream supply chain, Apple will release its 12.9 inch tablet in October 2014! The full-sized Apple iPad will target North American educational market producing an alternative to ultrabooks. 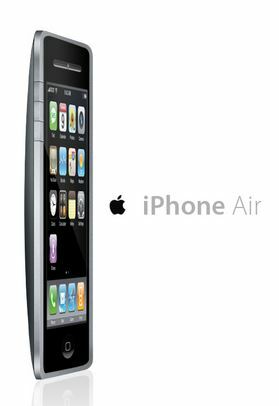 The rumors of Apple working on larger iPad has been circulating for quite some time now; iPhone 6 (also speculated as iPhone Air) might sport a larger display too. The latest iPhone 6 release date rumor is sourced from DigiTimes which is hinting that Apple’s 12.9 inch tablet will be released in October 2014. DigitTimes also claims that Apple’s next iPhone with larger display will launch as early as May 2014. With Samsung Electronics also reportedly planning to release 12- to 13-inch tablets, the sources believe these large-size tablets will greatly impact ultrabook demand. According to DigiTimes, Quanta Computer will manufacture Apple’s large-size iPad with a 12.9 inch display. This 12.9 inch iPad might actually replace the less-likable 11″ MacBook Air by offering more real estate. If the latest iPhone 6 release date rumor should be believed or not is open to discussion; considering Apple introduced a few new features with the latest flagship smartphone, it might not yet be ready to bring in a new iPhone. 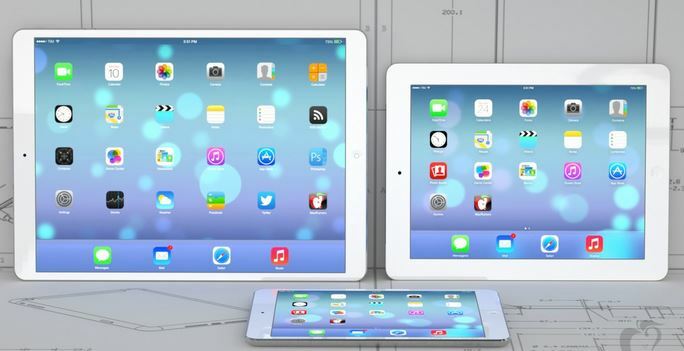 12.9 inch iPad, however, is likely to be launched in fall 2014.